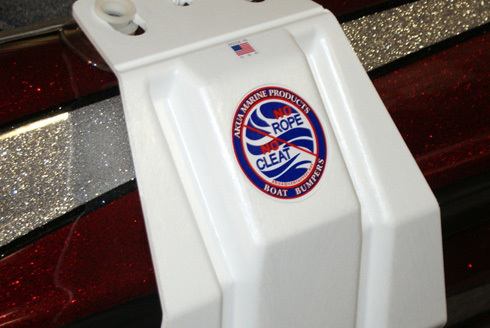 AKUA Marine Products was founded in 1996 with one goal in mind: to protect your boat. Conventional boat fenders did not work—they floated up or they floated sideways. As the proud owner of a new boat, Alan Kinkead, founder of AKUA Marine Products, wanted a fender that would stay put and protect his investment. After much experimenting and testing, the AKUA boat fender evolved. Ranger Boats saw the fender's potential and AKUA was invited to attend the 1996 Bass Masters Classic with Ranger. The response was fantastic and AKUA launched into the boat fender business. As time progressed, we further expanded our business to include most major bass boat manufacturers. 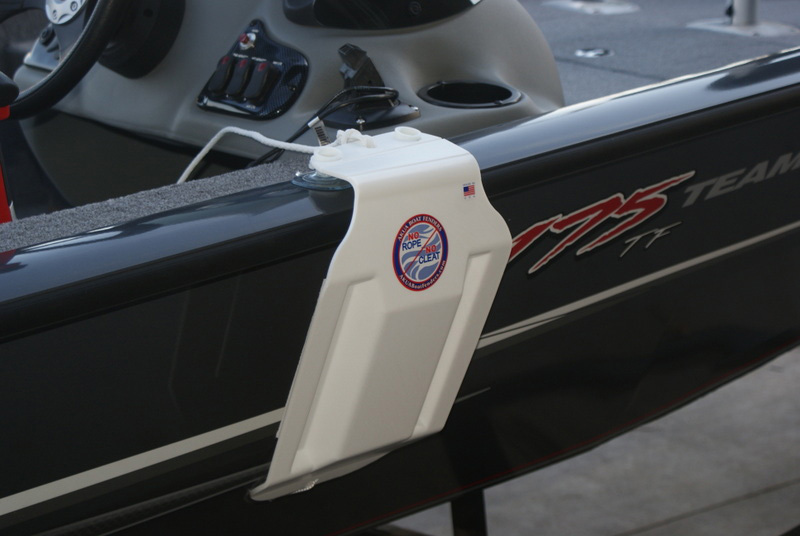 From 1996 to 2001 the boat fender was injection molded and then hand assembled. We made every effort that all parts were made in the USA and each boat fender was personally inspected before it was shipped out. In 2002, to keep up with production, we leased the patent to a manufacturing company. By 2009 rising manufacturing costs and the recession forced several companies to go out of business. After much deliberation, we decided to take back the patent and resume manufacturing, adding a new product and several different models of the old fender in the process. Though we have seen some changes over the years, the main goal of AKUA remains the same: to protect your boat. But underlying that goal is the commitment to maintain high quality and personal attention to every boat fender at every phase of manufacturing at a price that is affordable for every boat owner. Did you know that you can order the AKUA Boat Fenders online and have them delivered to your doorstep? 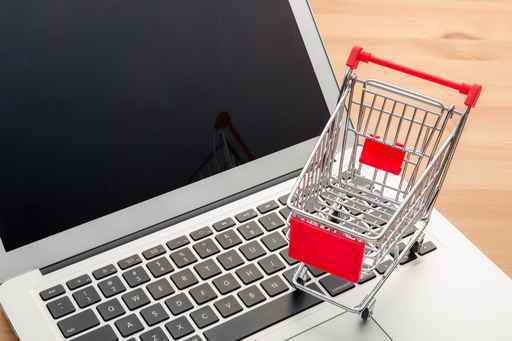 Check out our online shop and let us know if you have any questions.